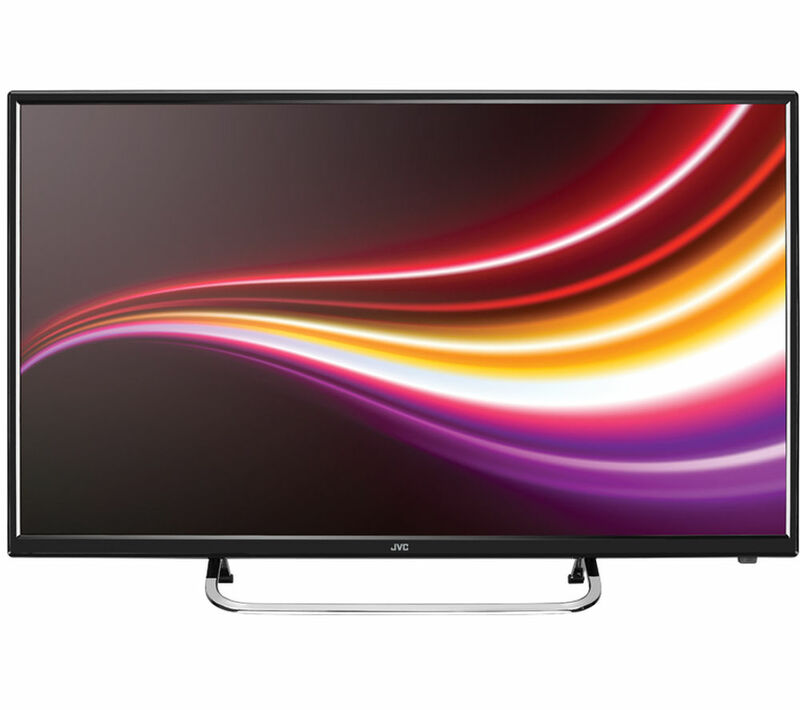 Choose an affordable way to watch films and TV shows or play games on the HD Ready JVC LT-32C460 32" LED TV. 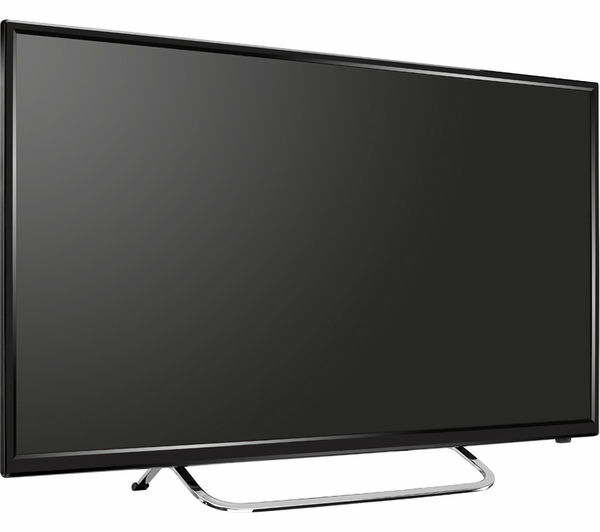 Get access to more than 60 digital TV channels including 12 HD channels with an integrated Freeview HD tuner. There are over 25 available radio stations too, so you can enjoy your favourite broadcasts directly on your TV. 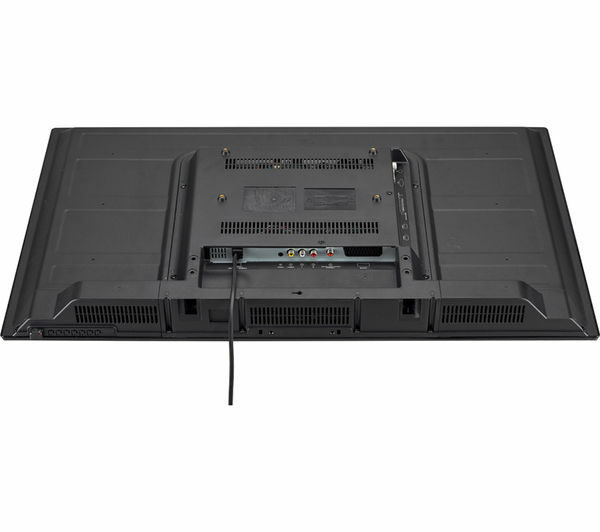 Your entertainment will look clear and colourful on the LT-32C460's HD Ready LED screen. 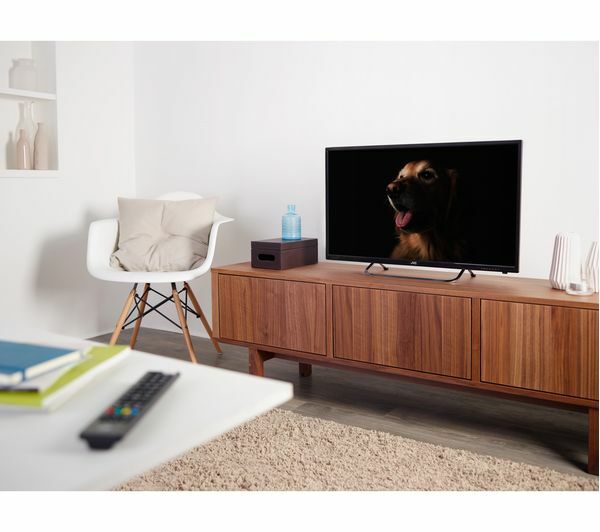 Its 32” size is great for smaller living rooms – you could also install it comfortably in the kitchen or a bedroom. 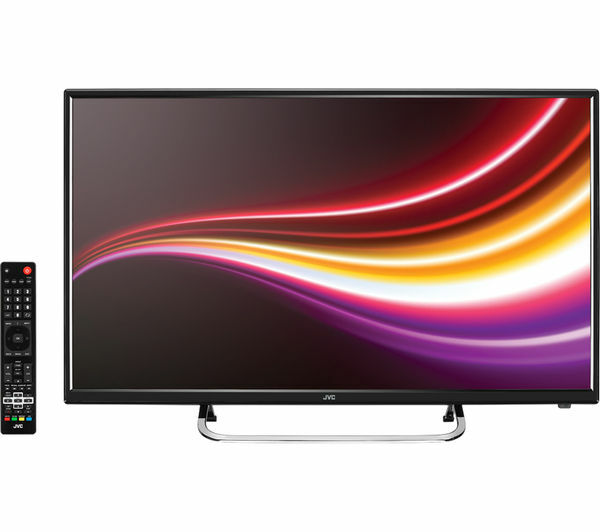 Enjoy clear audio quality from your JVC LT-32C460 with its two 8 W speakers. 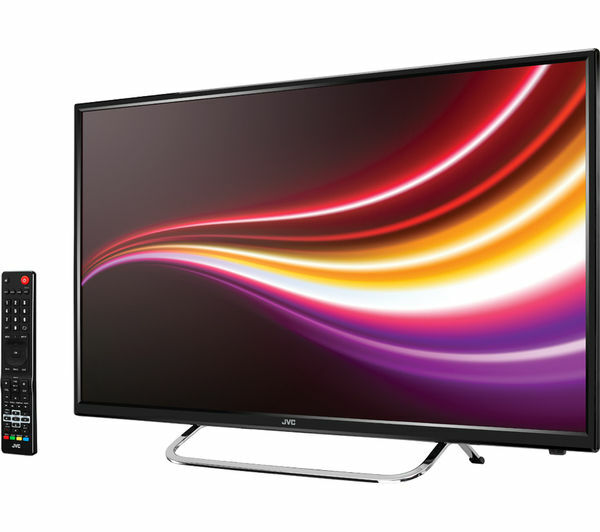 DTS TruSurround HD enhances sound from your films and games to deliver a more immersive feel. 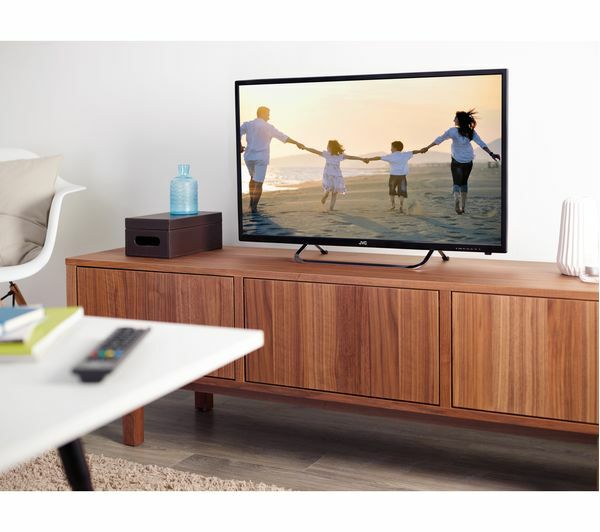 Hook up a games console or set top box to the two HDMI ports – a SVGA connection lets you plug in a PC or laptop to enjoy a larger view. If you've got a USB stick or drive, plug it into the USB port and enjoy the convenience of recording, pausing and playing back live TV content. There's a SCART connection for older tech like DVD players and retro games consoles. 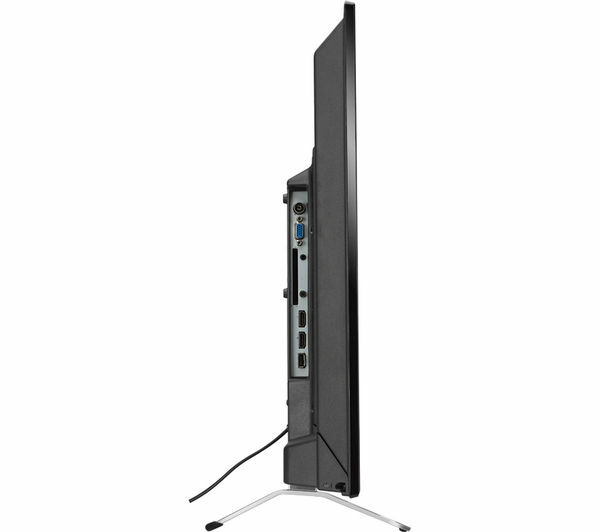 Save floor space by mounting the LT-32C460 on a wall. 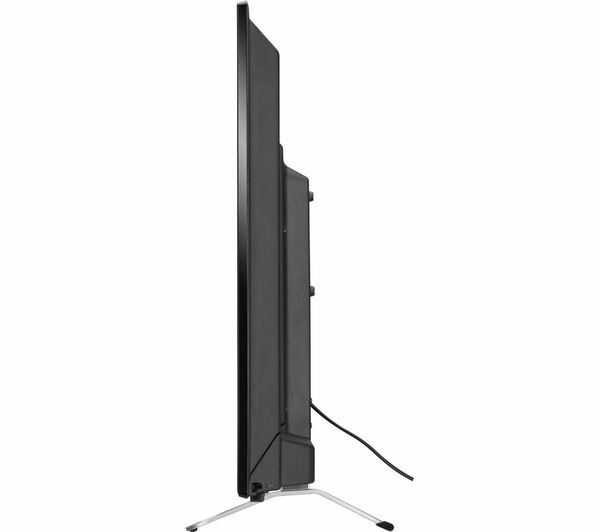 Its slim frame will add a tasteful accent to your entertainment area.